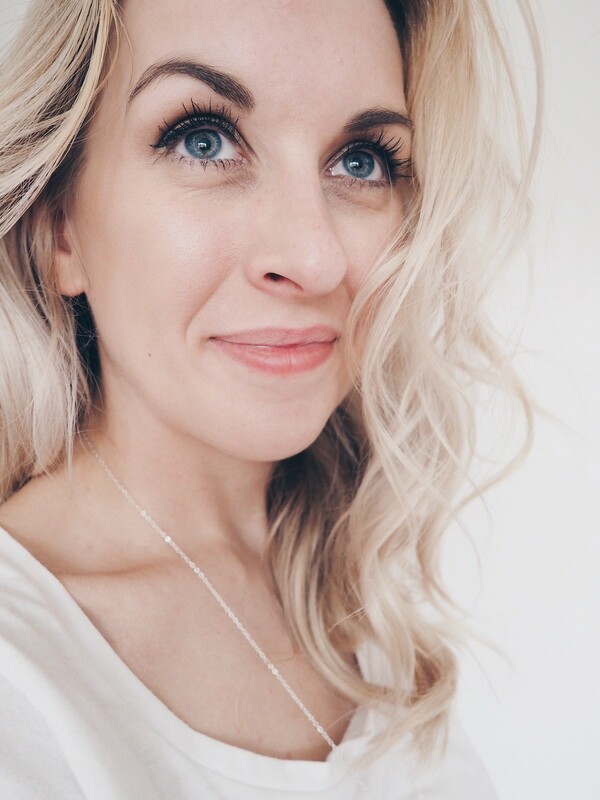 Some of my favourite beauty launches have to be mascaras. 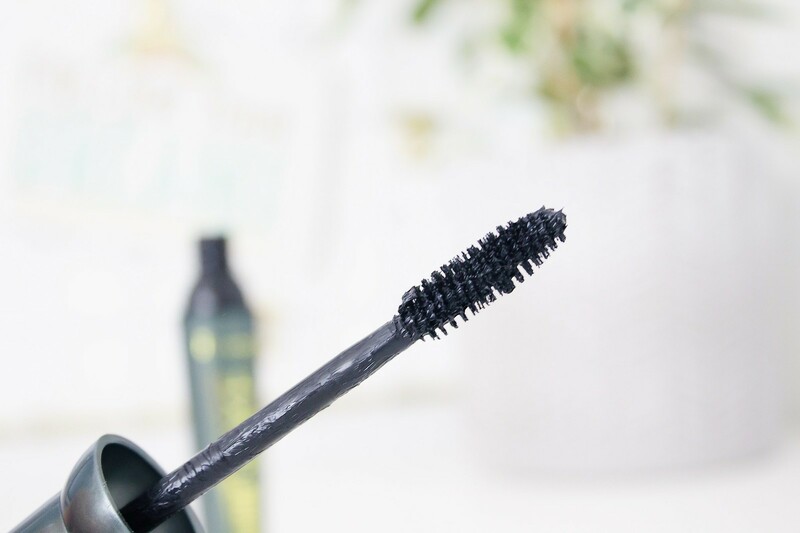 Originally, they never used to really excite me that much, however, over the years I have tried my fair share of good and bad mascaras, therefore these days I really do appreciate a launch which ticks all of the boxes. It has been a few months since the new Rimmel Volume Shake Mascara* landed on my doorstep. I witnessed the surge in reviews on this at the time but decided to hold back as normal. I like ensure that I really give the product a good road test before it hits the blog for a full review. Plus, like so many mascaras, this developed over time so it was worth waiting until I had been using this for a couple of weeks. 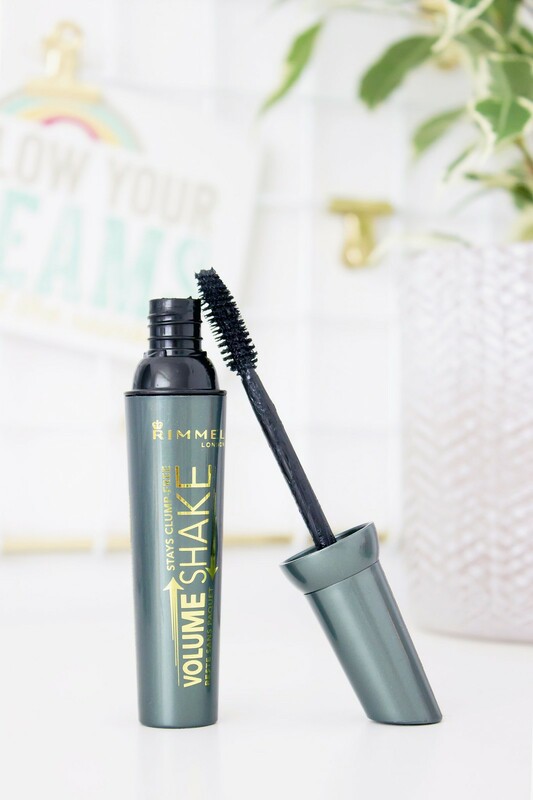 #The Rimmel Volume Shake Mascara is the first of its kind. It has a patented shaker system which essentially refreshes the product each time you use it. All you have to do, in the words of oh the hokey cokey is shake it all about. This leaves you with a fresh formula with no lumps or any dryness upon use. The packaging itself is quite hefty for a mascara, by that I mean it weights quite a bit in comparison to so many others that I have tried, this clearly must be down to the shaker system incorporated within it. Nearly all my favourite mascaras in the past have had a typical brush head. I have never been a fan of those comb mascaras you can get, they’re absolutely dreadful. Once again, the brush head is confirmed to offer good results in terms of achieving a nice curl, volume and length. There is a slight tapered cut to this which means you can get to all your lashes fairly easily, although, I would say that I do struggle with reaching some of my smaller lashes towards the outer corner of my eye without adding a bit too much mascara on than originally intended; this is however a relatively small issue. I wear this throughout my working day which is pretty darn long and I experience no flaking or smudging in the slightest. I repeat, not in the slightest. It is easy to remove and does not irritate my eyes at all. Despite rather hefty and frequent use the mascara is still going strong and isn’t showing signs that it is drying up anytime soon. I generally find that over time mascaras get better with age, especially on the separation front. Due to the shaker technology, perhaps this may outlive all my mascaras previously, although technically speaking you shouldn’t really use them past three months anyway but heck, I’m not exactly going to stick to that rule if it is still functioning properly. I must say, it has been a while since I liked a mascara as much as this, especially for the price of just £8.99. It is one of my favourite high street launches this year, although, I will admit to not being very adventurous in 2017 with my beauty purchases. That being said, this mascara is a fantastic launch from Rimmel in my opinion. It is a product which I would happily purchase for myself come the time. 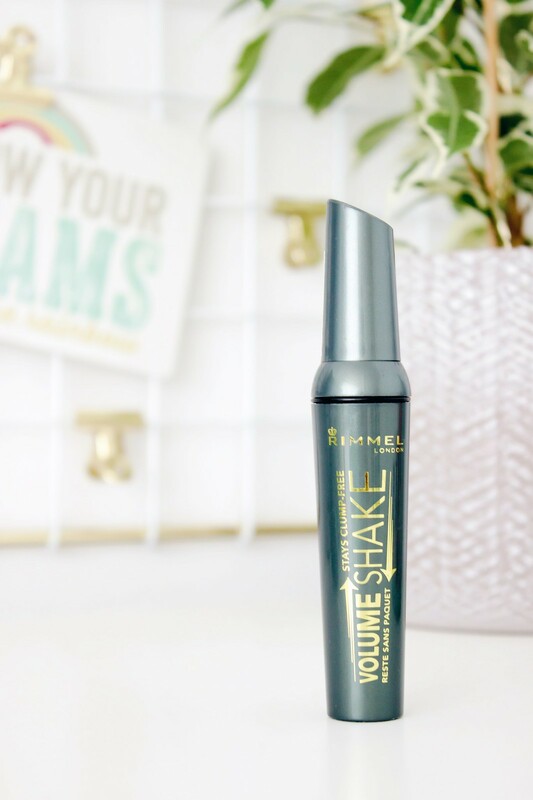 The Rimmel Volume Shake Mascara* can be found at Boots.